Existing licensing deal extended until December 31st, 2022. 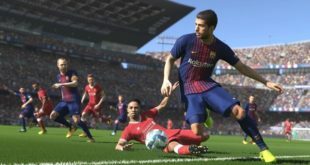 EA Sports will maintain exclusive rights to release FIFA-branded action and management video games, after the two firms extended their existing deal to December 31st, 2022. 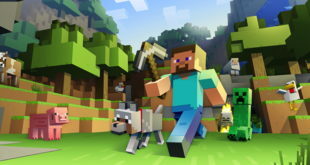 In addition, EA Sports also holds exclusive rights to release the official FIFA World Cup video game, as well as retaining its status as a ‘Presenting Partner’ of the FIFA Interactive World Cup. "EA Sports released the first FIFA-branded soccer game in 1993, and 20 years later our partnership with FIFA continues to be very strong," said Andrew Wilson, EVP and head of EA Sports. 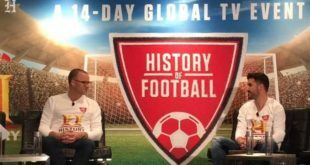 "Our franchise has become the benchmark for quality and innovation in the sports video game genre, and we look forward to many more years of connecting with consumers around the world with our games carrying the prestigious FIFA name." Jerome Valcke, FIFA secretary general, added: "Our relationship with EA Sports is of high importance to FIFA. "The FIFA video games are a key experiential component in our work to communicate the FIFA brand and its values all over the world. 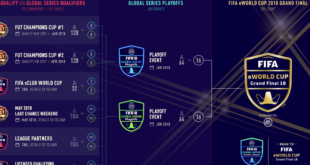 "This is highlighted by the 2.5 million football fans that have competed in this year’s FIFA Interactive World Cup, which is just one example of the power of our partnership with EA."